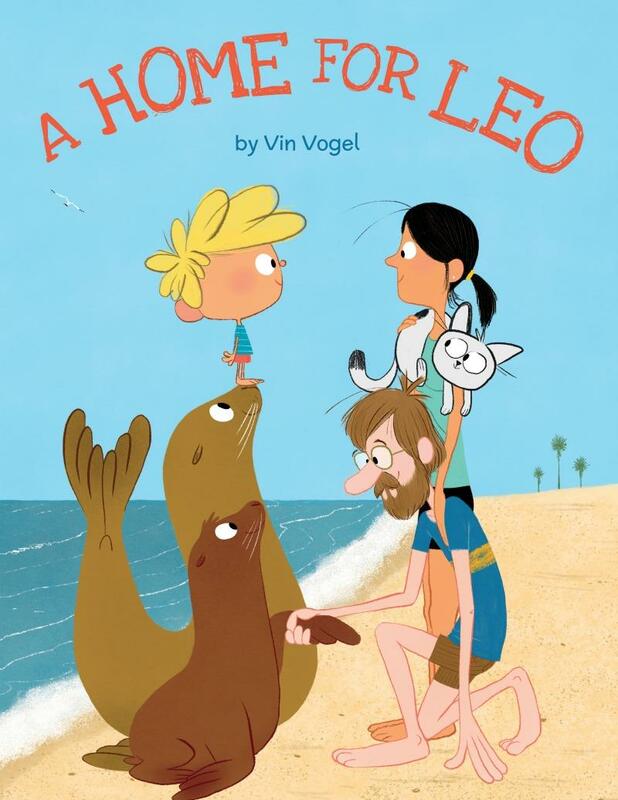 In this quirky and amusing story, young Leo lives in the sea with a family of sea lions that he adores. He’s happy, but he has always known he was different. When Leo is suddenly reunited with his human parents, he finds he loves them too. But he still feels like a fish out of water. Being from two worlds and having two families isn’t so easy. Leo has a lot to figure out. Children’s books are often some of my favorite types of books. A Home for Leo definitely fits the bill. It teaches a lesson in a sweet and gentle way. Just like Leo, many times we don’t know where we fit in. We feel like a fish (or sea lion) out of water. Out of our element. Well, Leo finds that he can fit in two places. 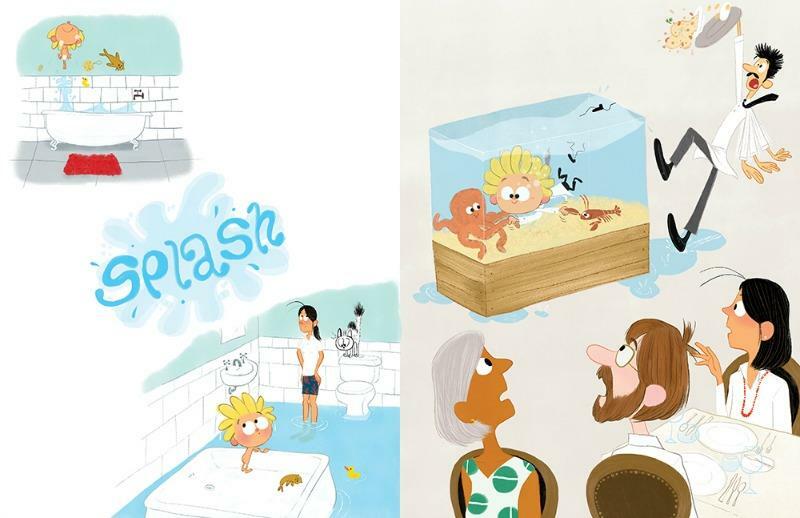 The illustrations in A Home for Leo really tell the story much more than the text. This makes it a perfect book to share with multiple ages of children. I really think your child will enjoy A Home for Leo. Purchase your own copy of A Home for Leo by clicking the book cover below! The hardcover edition is $6.99 and a Kindle copy is $4.99! Such a great deal for this cute book! Vin Vogel is the author-illustrator of The Thing About Yetis and Bedtime for Yeti and the illustrator of Bob and Joss Get Lost! and Bob and Joss Take a Hike! 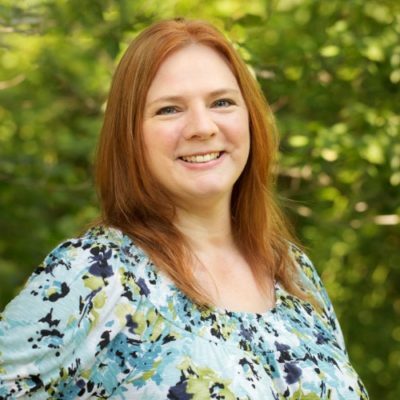 by Peter McCleery, Music Class Today by David Weinstone, and Maddi’s Fridge by Lois Brandt, which won a Christopher Award. Vin grew up near the ocean and always wanted a sea lion as a pet. 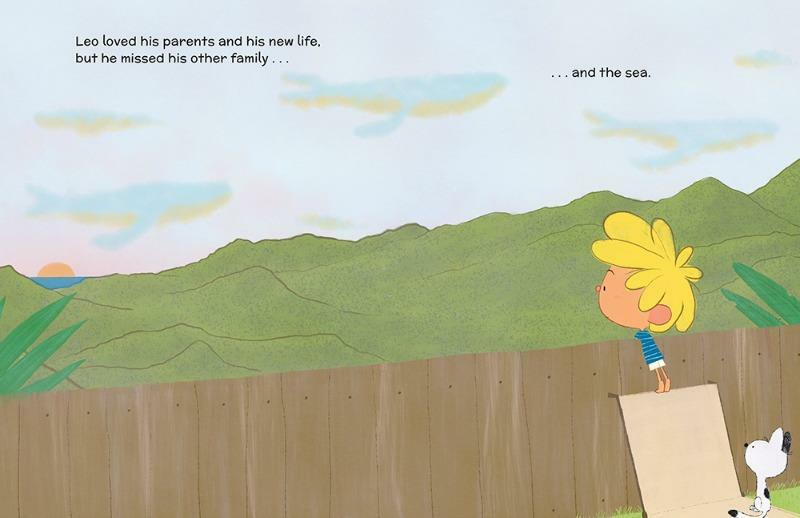 He also wanted to write a story about the idea of home and the feeling of being a fish out of water. When he heard about the sea lion population crisis in California, Vin knew this was the story he needed to write. 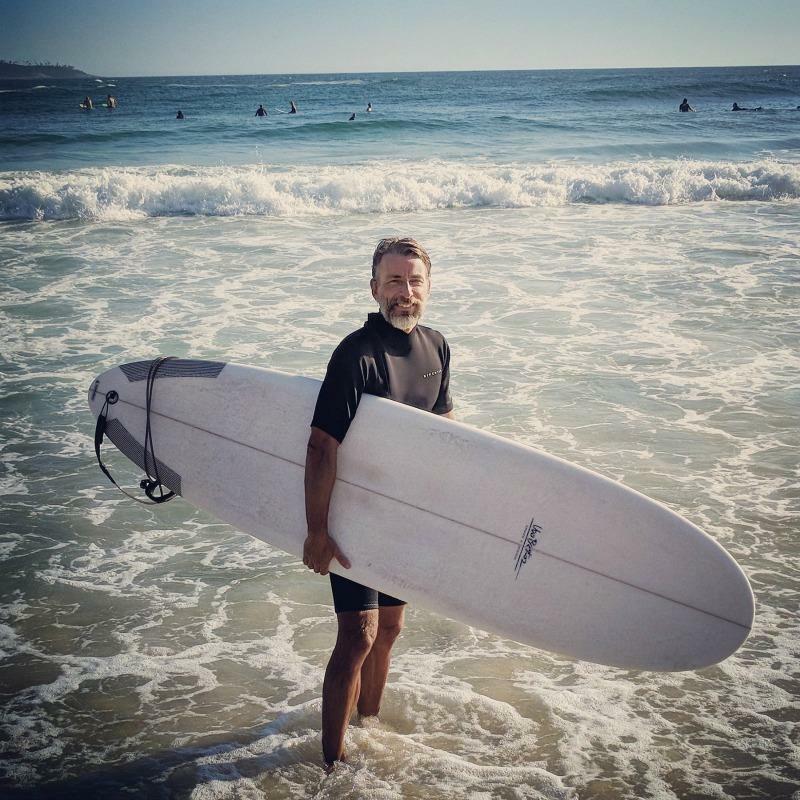 After having lived for a time in New York City, Vin’s back in his hometown of Rio de Janeiro, Brazil, where he can be found with his two cats and his single-fin surfboards. Learn more about Vin at www.vinvogel.com. What an adorable book! My two kids love wildlife and would love this story. Thanks for sharing and giving. Besos Sarah. This sounds like a good book! I personally love the illustrations too.